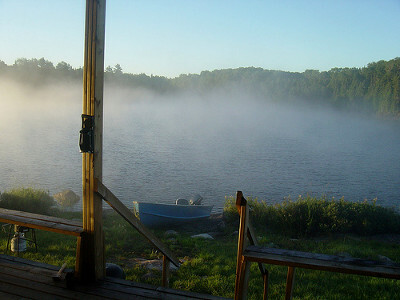 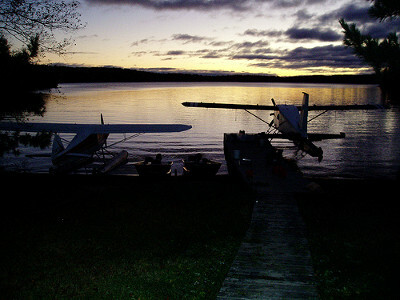 Canadian Fly-In Outposts offers fly-in outpost camps on Krooked, Entwine, Upper Frypan, Priam and Meggisi Lakes. 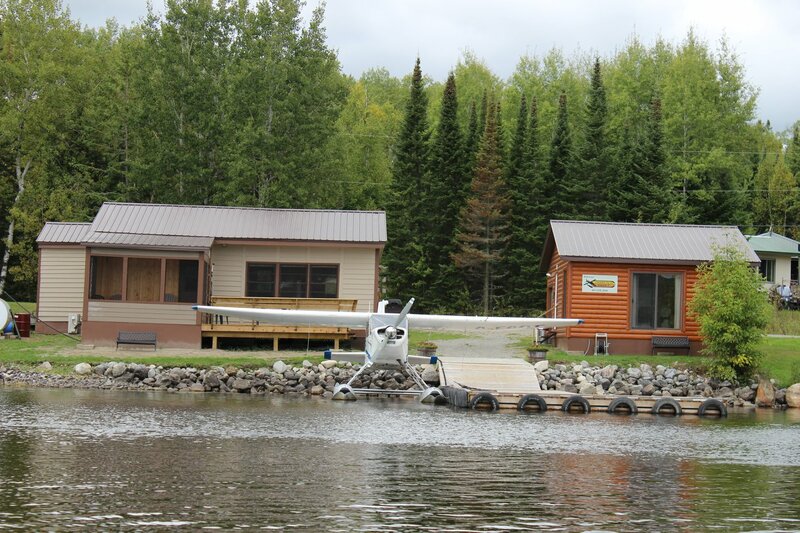 All of the cabins are modern, clean and have pine throughout. 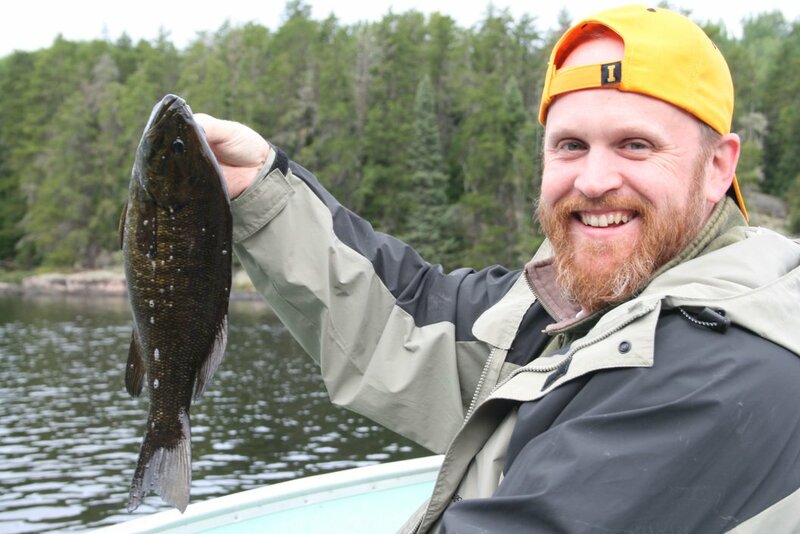 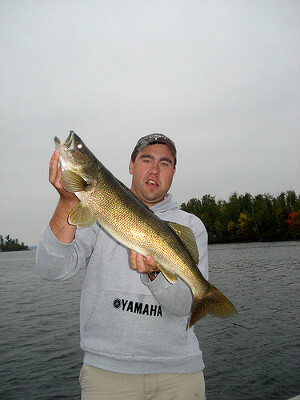 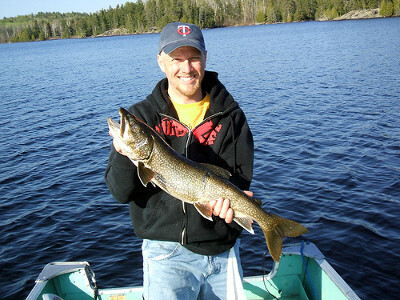 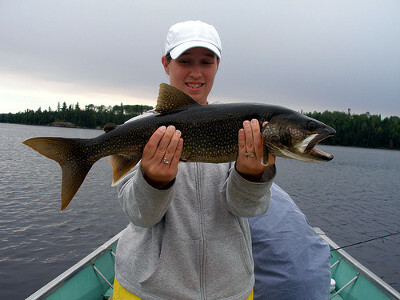 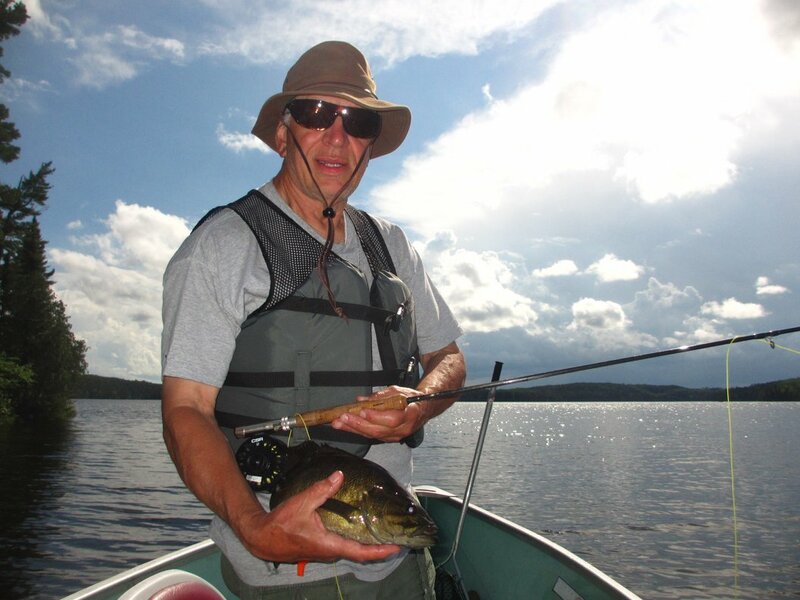 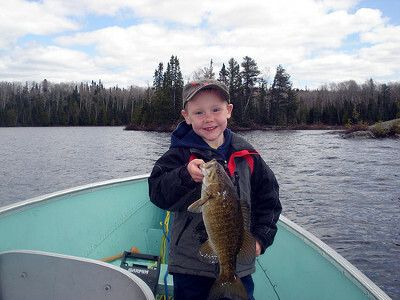 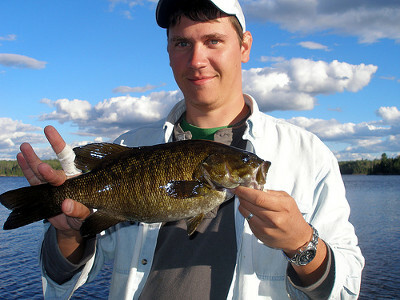 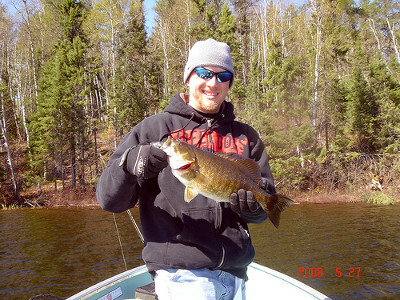 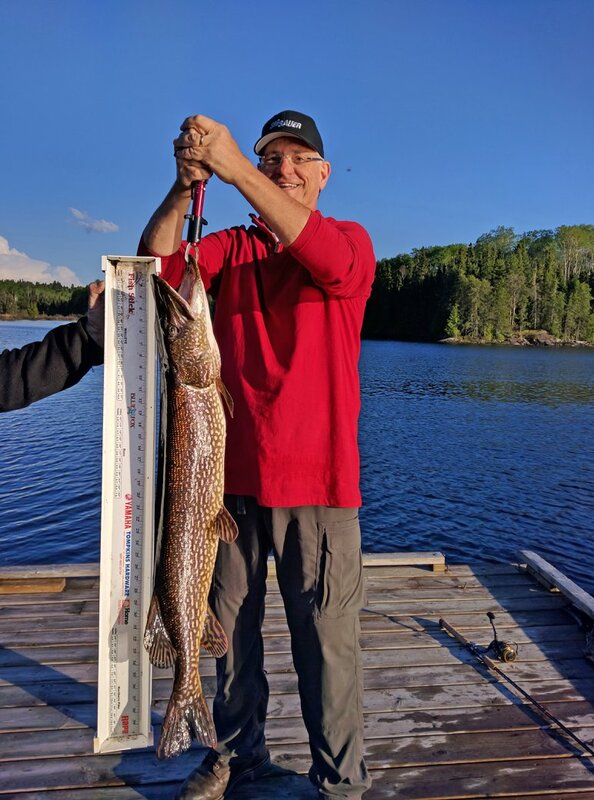 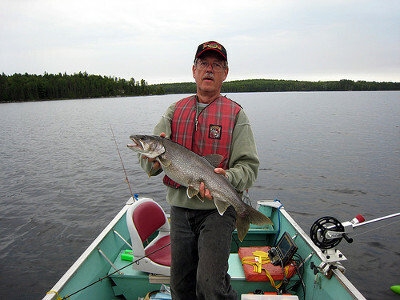 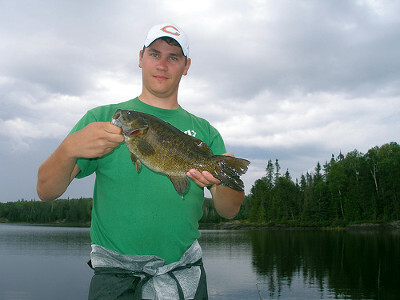 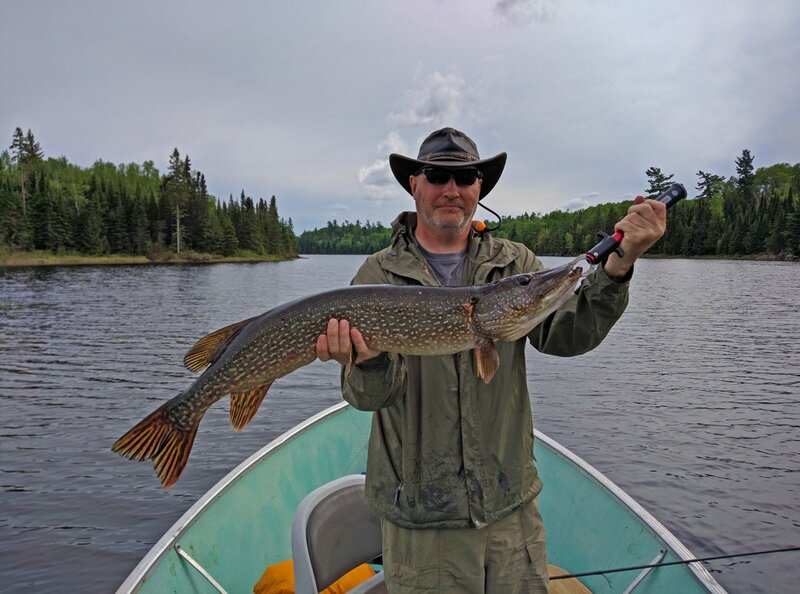 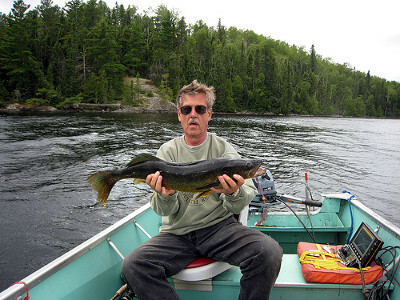 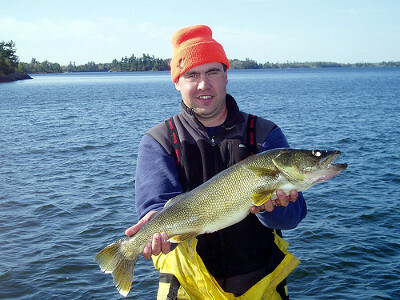 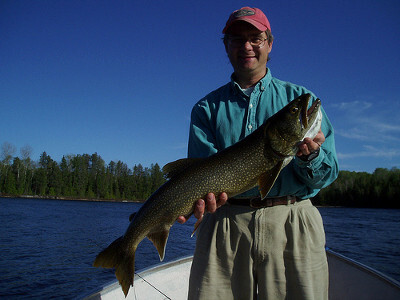 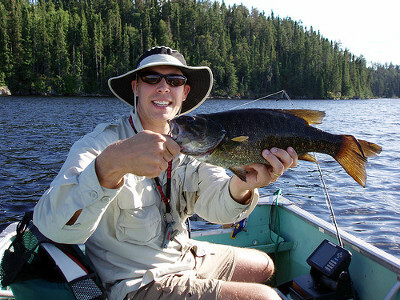 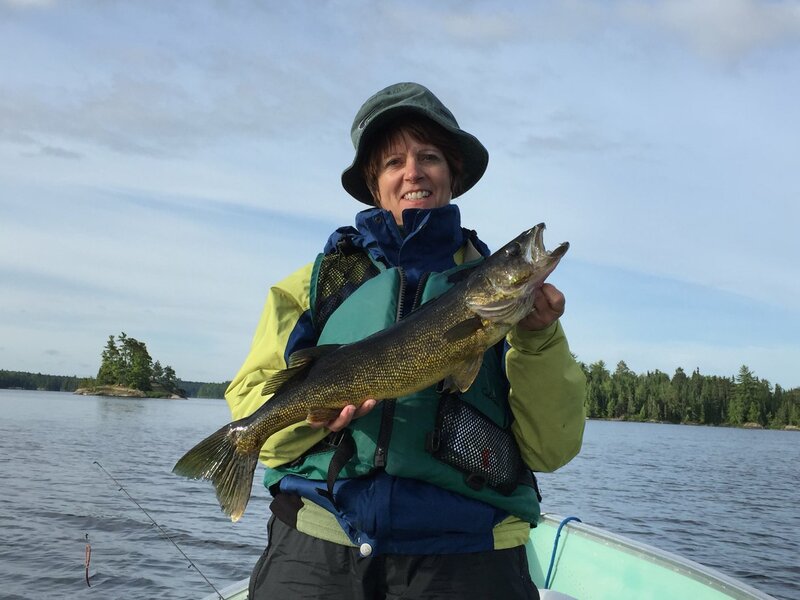 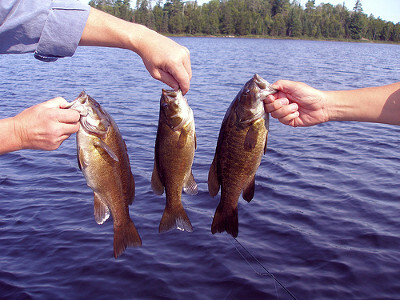 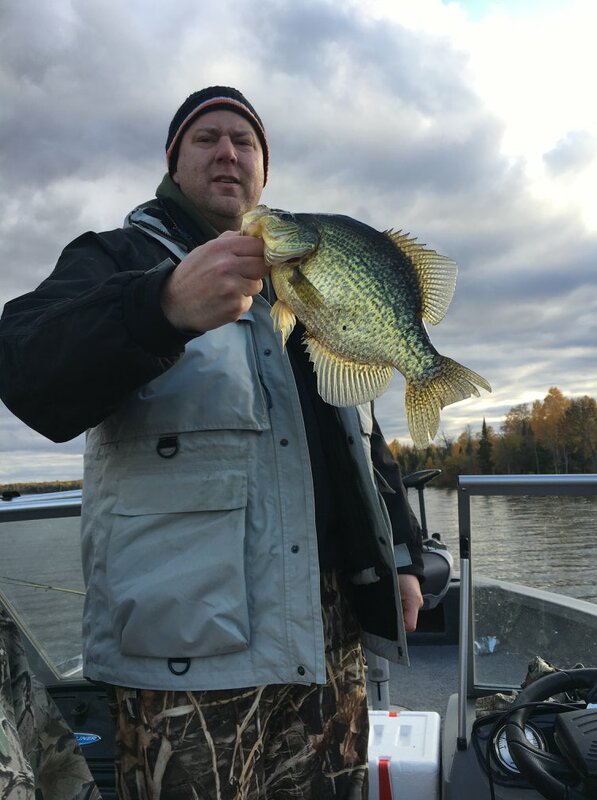 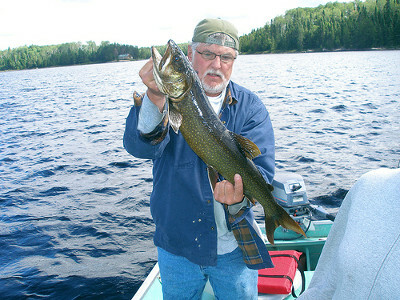 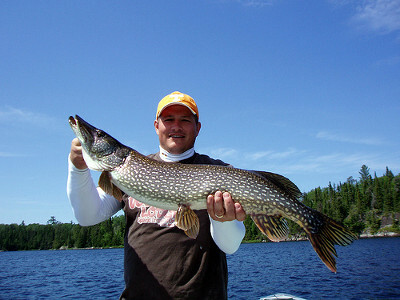 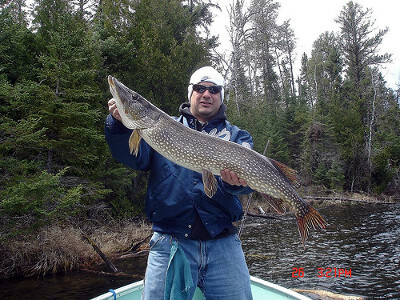 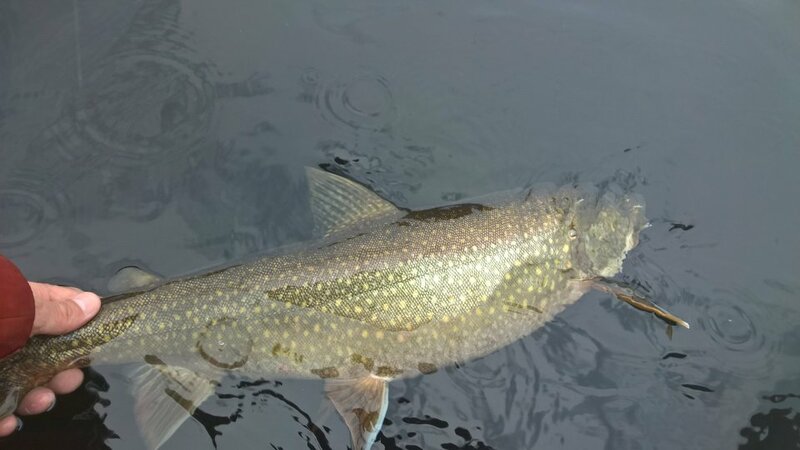 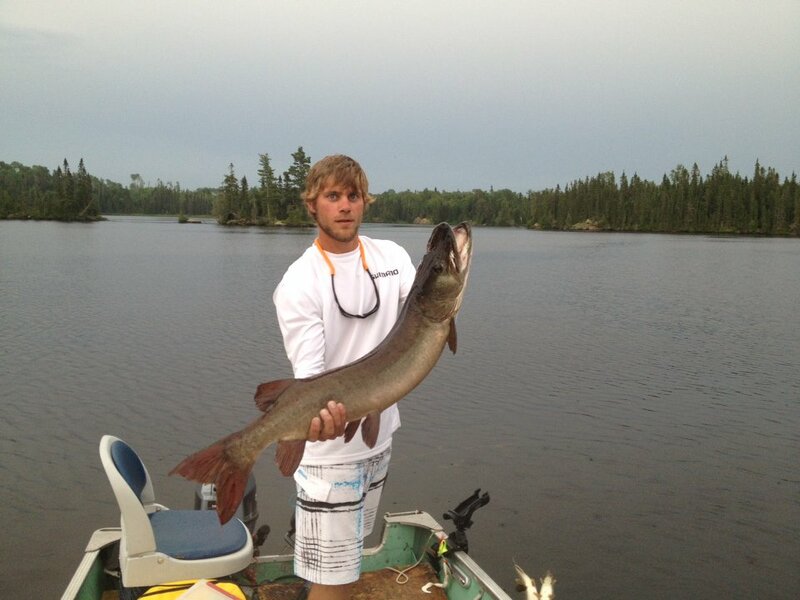 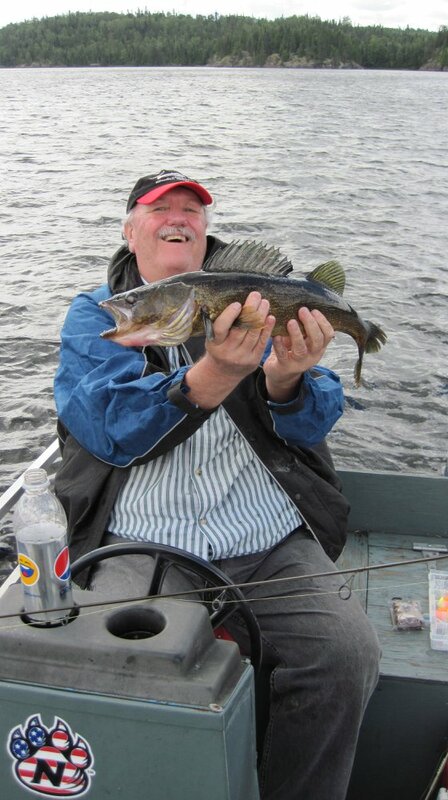 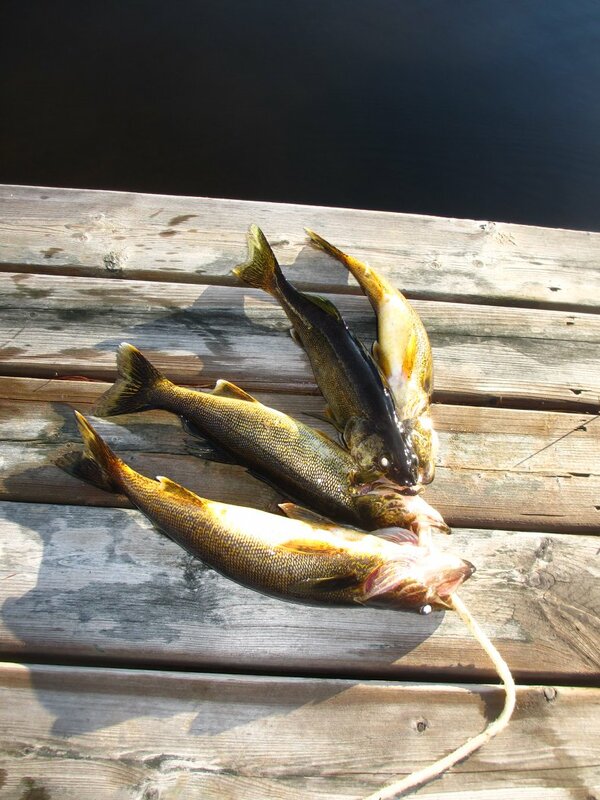 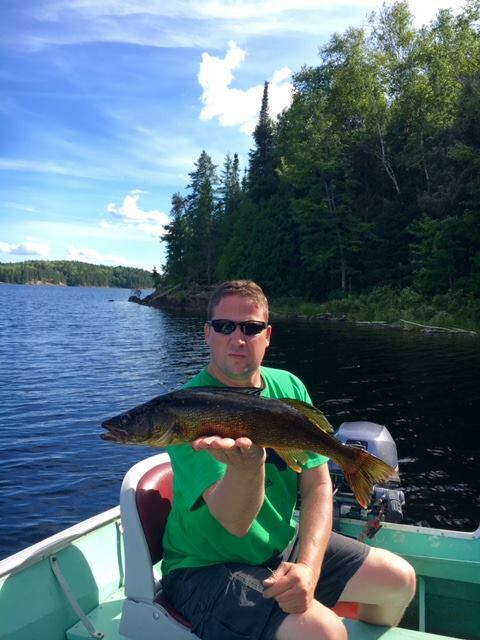 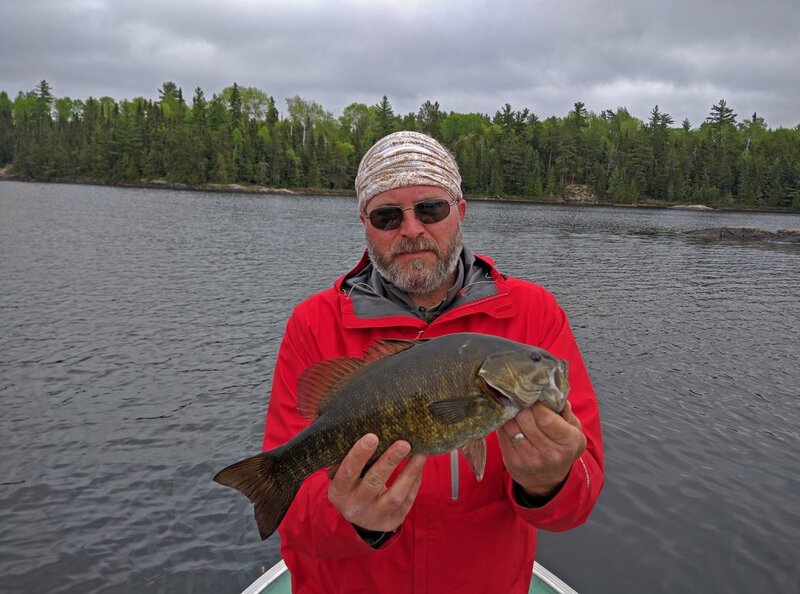 Fish for a variety of species such as Walleye, Northern Pike, Lake Trout, Bass, and Muskie. 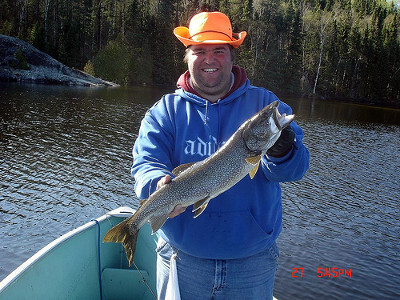 You can also hunt for Deer or Moose in the fall. 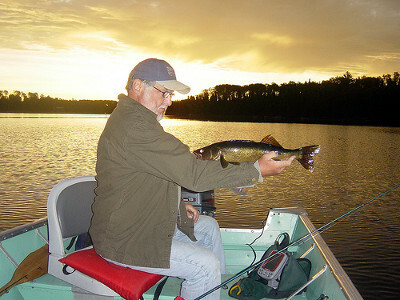 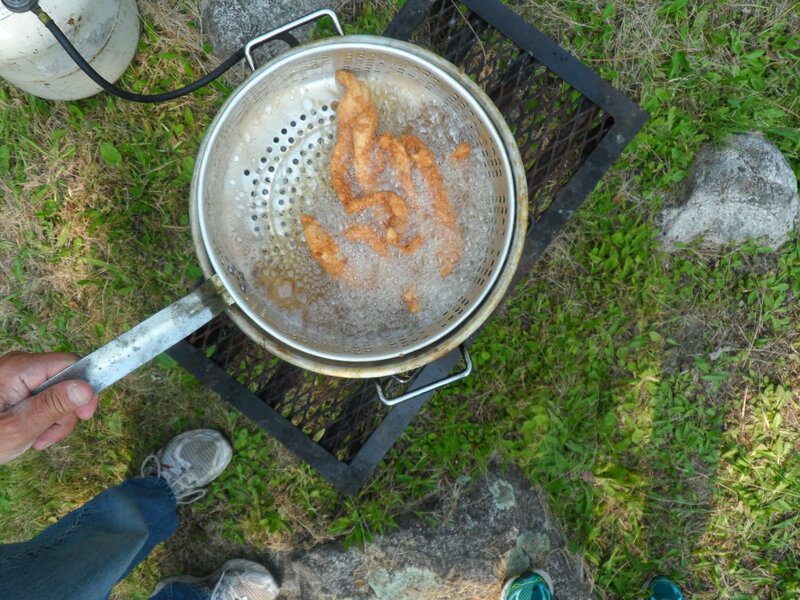 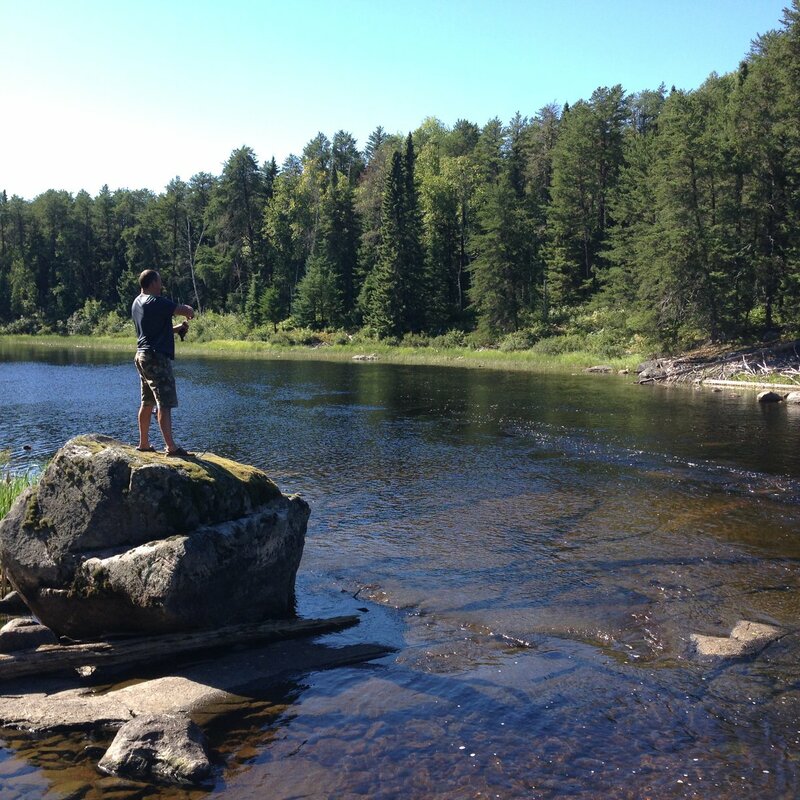 To get great fishing and excellent scenery, you don’t have to give up the luxuries of home. 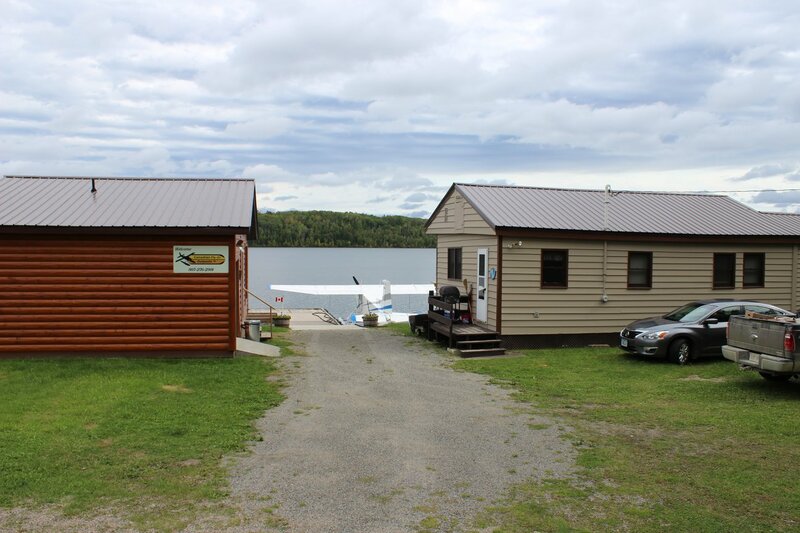 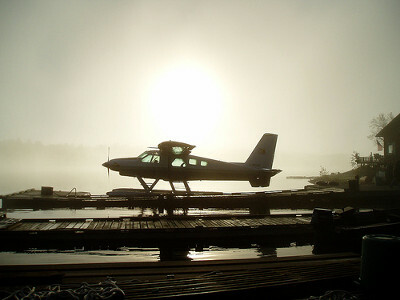 At Canadian Fly-in Outposts we offer a complete package at an affordable price. 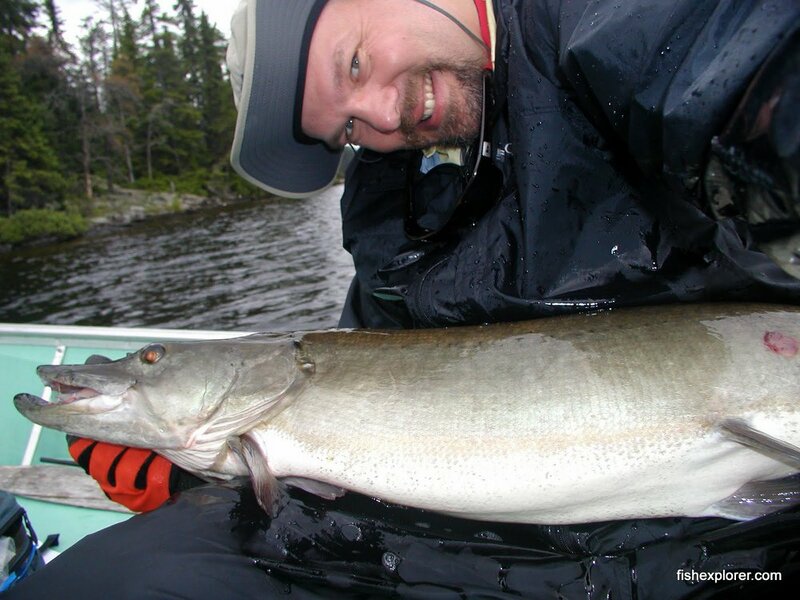 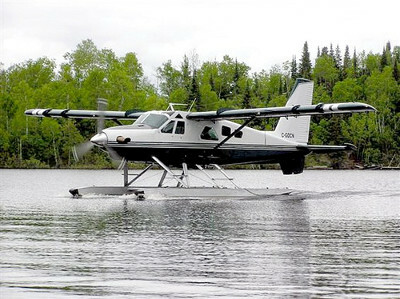 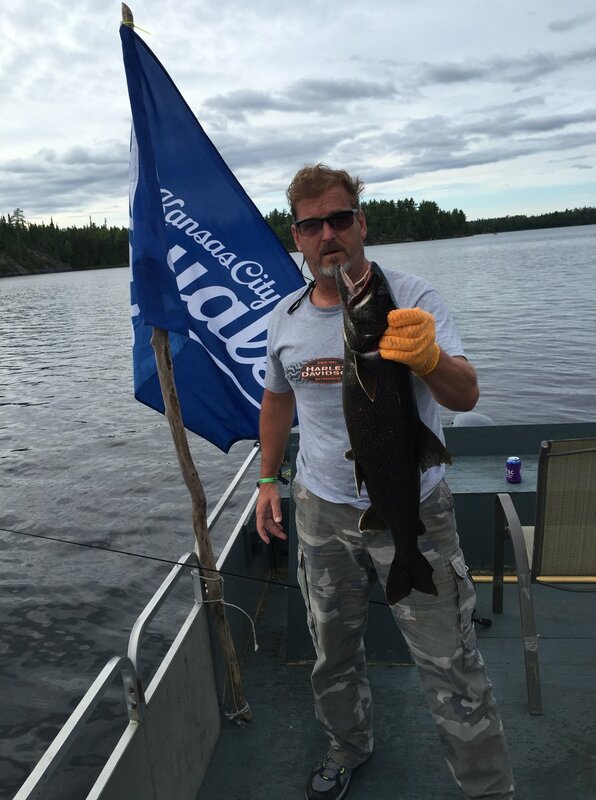 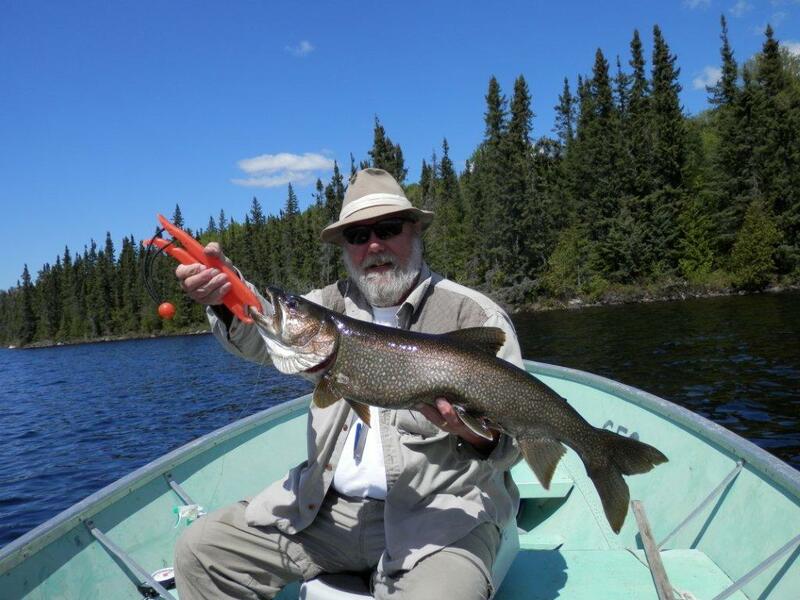 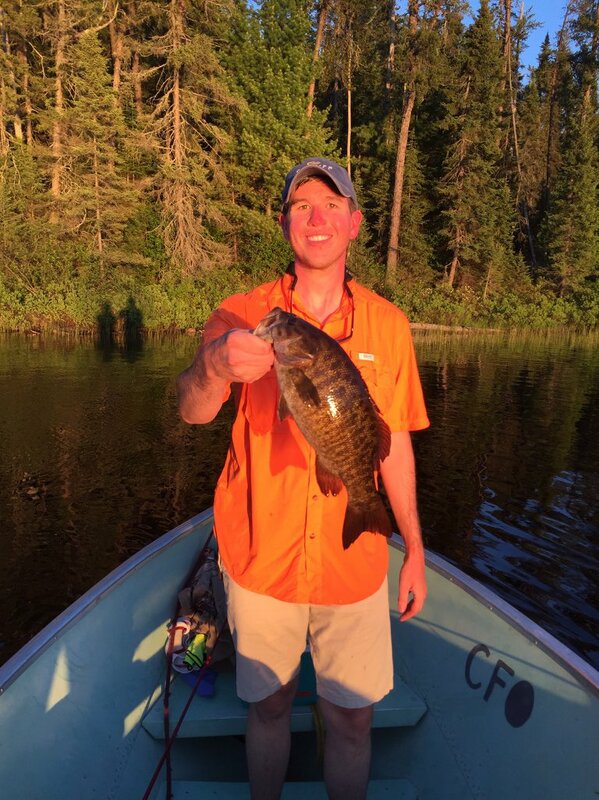 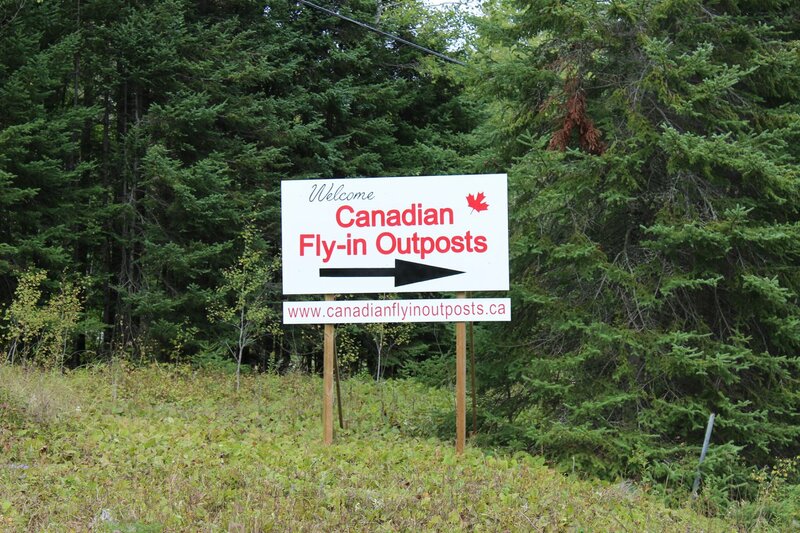 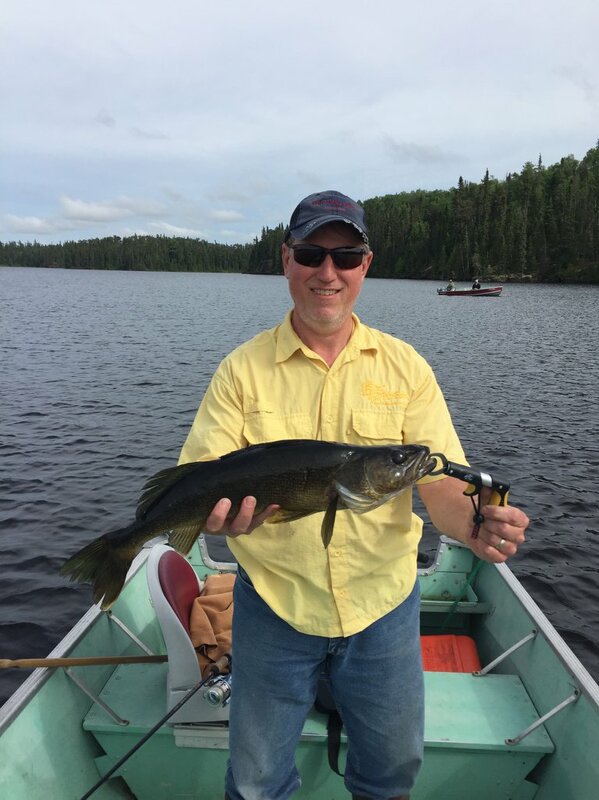 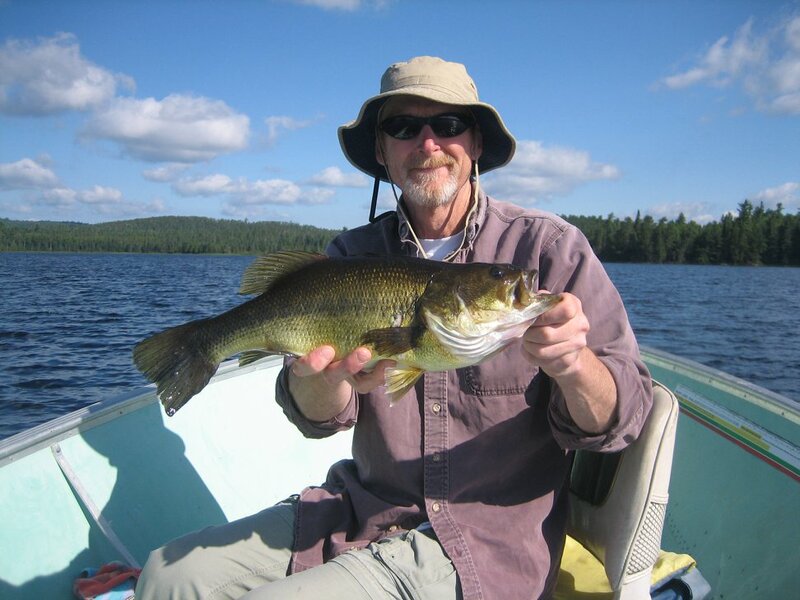 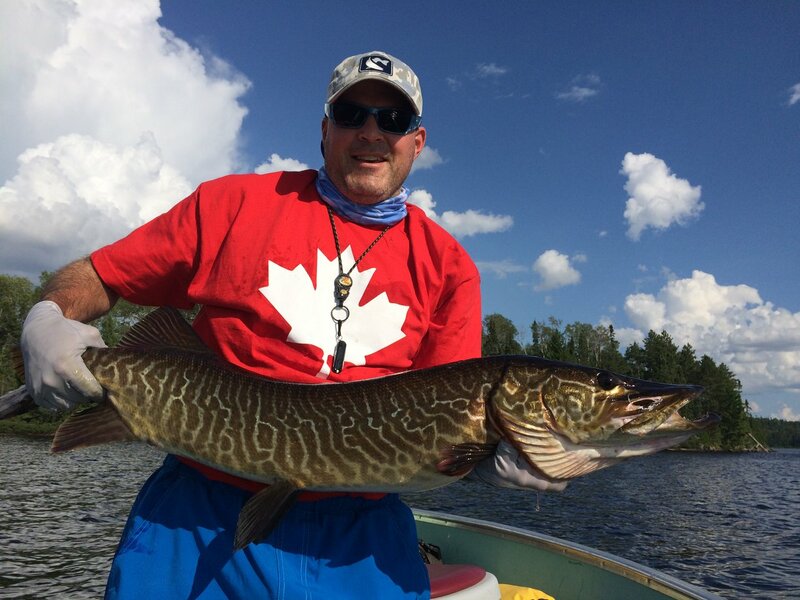 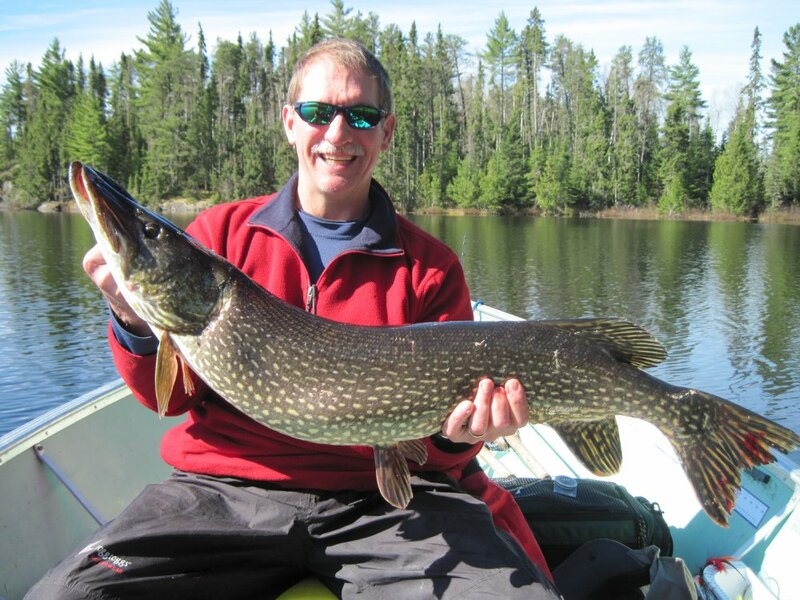 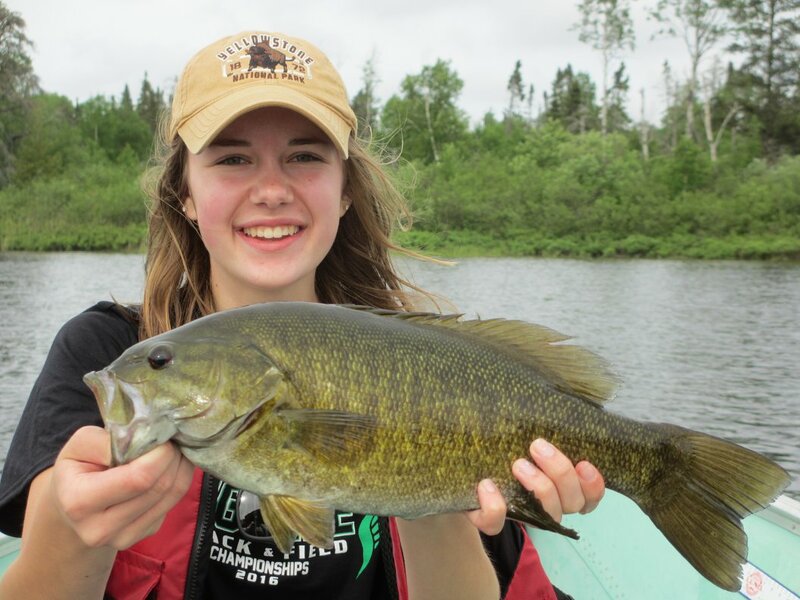 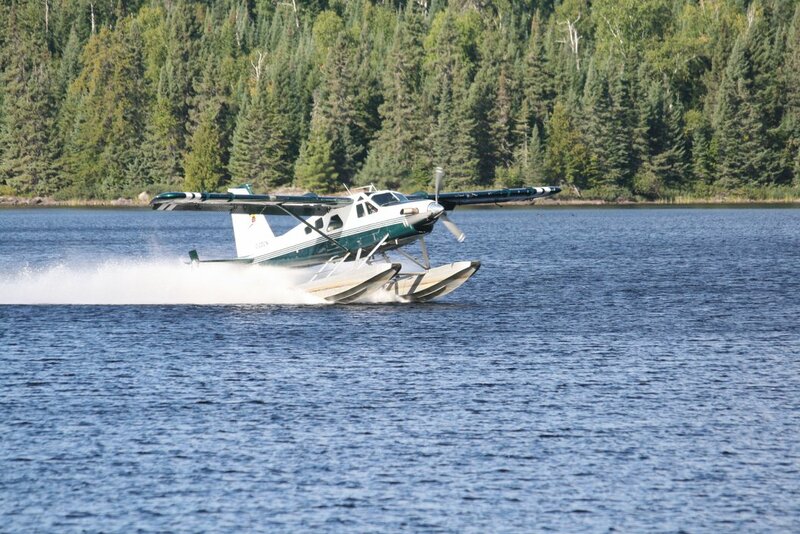 From Moose Hunting to great fly-in fishing, Canadian Fly-in Outposts has it all!